Always interested to see how real customers rate businesses, I recently asked some guests at the Phoenician Resort apartments why they had chosen that resort, and what they thought of their stay. 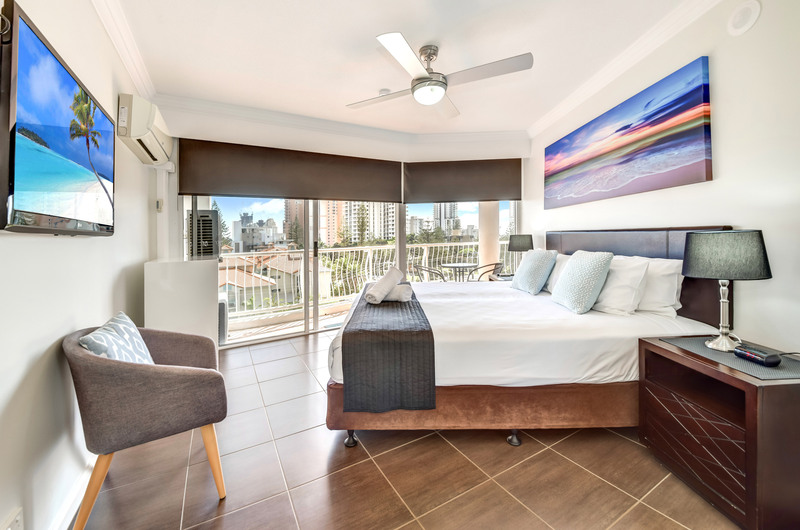 Everyone knows that holiday apartments on the Gold Coast are popular, and why wouldn’t they be – all that wonderful sunshine, beaches, great restaurants, events and more. So what was it about the Phoenician Resort apartments? Location was a key point with guests saying they loved the proximity to the beach and foreshore. They also liked the fact they could easily walk to great restaurants and entertainment, saving both hassle and money. The resort facilities were another winner, particularly the wading pool for the little ones, the gym and the spa for Mum and Dad. Those who like to visit the Gold Coast during the so-called Queensland winter loved the heated pool. The apartments themselves scored highly with the guests, too. Families were really surprised and pleased to see the fully-equipped kitchens. Travelling with children can be costly when it comes to dining out and the apartment kitchens are great for knocking up a snack for tired toddlers! One large family loved the fact that the two-bedroom Phoenician Resort apartments were so spacious. Mum and Dad really appreciated their private master suite, as well as being able to shut the door on the mess in the twin-bedded children’s room. The second bathroom is very handy, too. The separate living area was another winner, as it gave families space to spread out and do their own thing. Saves on sibling squabbles apparently! 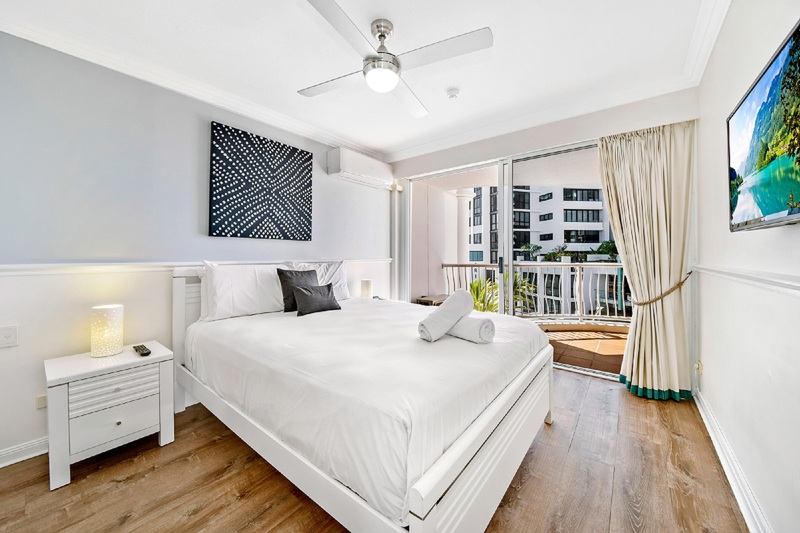 It seems guests also make good use of the tour desk at the resort, booking some amazing trips, such as out to the spectacular Gold Coast hinterland and rainforests. 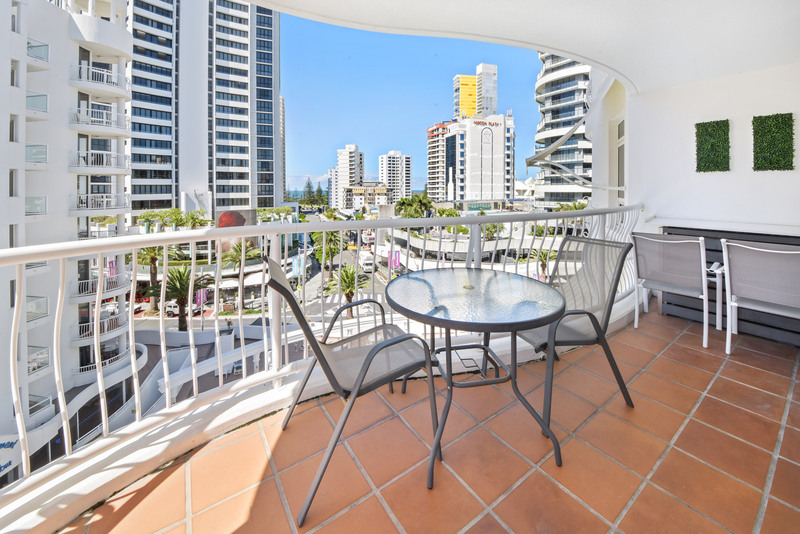 Whichever way you look at it the Phoenician Resort seems to top the bill when it comes to holiday apartments on the Gold Coast!